Street Food at public events (food markets, car and bike shows, festivals, local fetes etc). Catering for private parties and Weddings. Contact us to discuss your personal requirements and find out more about what we do and how we can make your event unique and delicious. 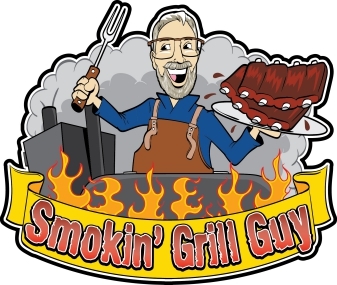 To provide High quality wood smoked BBQ food that makes you go “WOW”. Whether it’s Pulled Pork, Brisket, or one of our unique menu items, we know you’ll be getting the best out there. Where possible, we use organic, locally sourced ingredients to ensure the freshest, tastiest finished product. The driving force behind Smokin’ Grill Guy is Trev, our pitmaster. A fan of American BBQ for nearly 20 years. Trev has progressed from his home built Beer Keg smoker, affectionately known as “Puffing Billy”, through to “Brian”, our current trailer mounted, high capacity, wood fired American style offset. This setup can easily cater for in excess of 150 people. 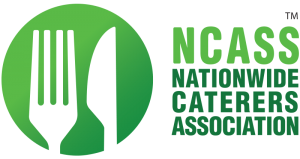 We’re proud to be members of NCASS and are fully insured (£10m public liability cover) for your peace of mind.